Our success story began in Poland in the year 1999. 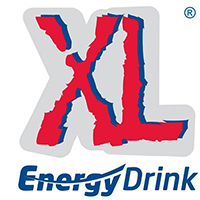 Today XL Energy Drink is available in 65 countries and billions of XL Energy Drinks cans have been consumed so far. From the very beginning our mission was to deliver a product of the highest quality, at a competitive price. The company’s first drink offering was a lightly carbonated energy drink with a classic taste.